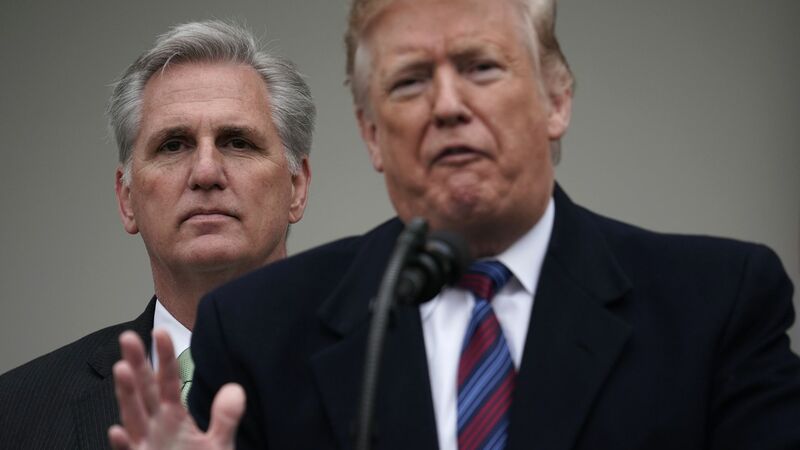 Reflecting widespread concerns within his party, House Minority Leader Kevin McCarthy has told President Trump he disagrees with the Trump administration's attempt to get the entire Affordable Care Act thrown out in court. McCarthy told Trump over the phone that the decision made no sense — especially after Democrats killed Republicans in the midterms in part over the issue of pre-existing conditions, according to two sources familiar with their recent conversation. As Bloomberg's Sahil Kapur points out — health care was the top issue for 2018 midterm voters, and voters who cared most about health care favored Democrats over Republicans by more than 50 percentage points. The big picture: McCarthy is far from alone in his view. 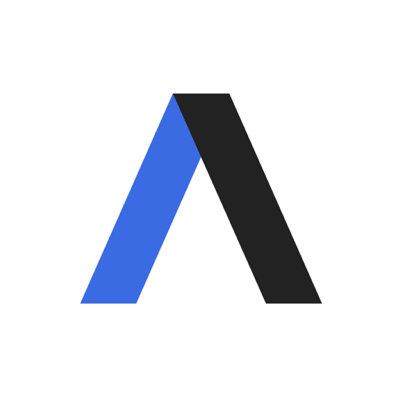 Multiple GOP sources — from the most conservative to the most moderate wing of the party — have told Axios that they can't fathom why the president would want to re-litigate an issue that has been a clear loser for Republicans. 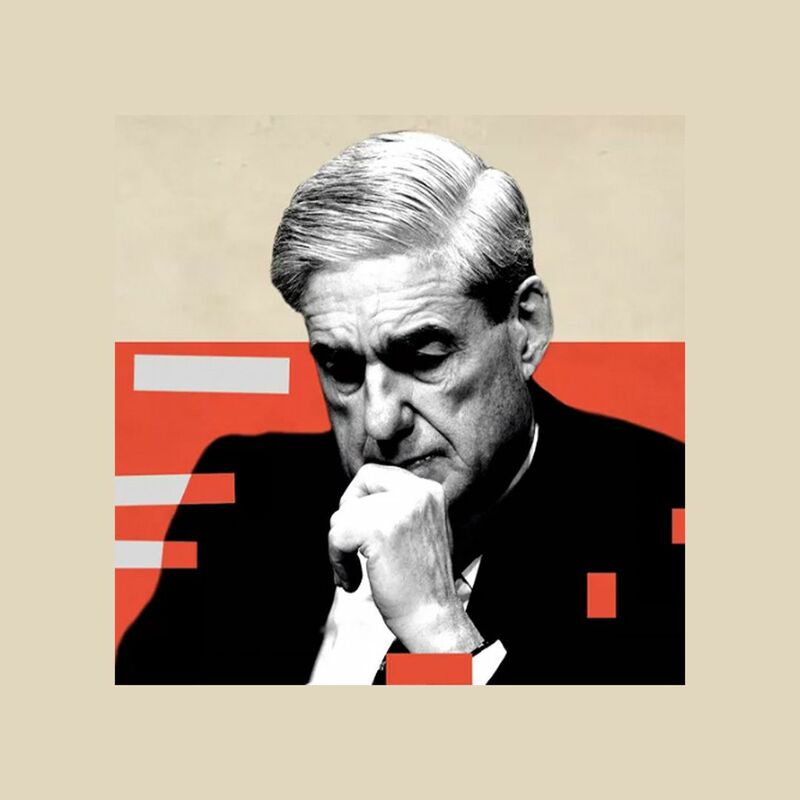 A senior House Republican aide texted: "Members feel like [the Mueller report announcement] was great and Trump stepped all over that message with the Obamacare lawsuit announcement." They’re also exasperated about Trump’s substance-free declaration that Republicans will become "The Party of Healthcare.” Republicans aren’t united on health care, and they have been unable to advance a replacement for the ACA. Driving the news: The Justice Department changed its position Monday night in a lawsuit filed by Republican attorneys general. Those state officials want the courts to strike down the ACA’s individual mandate and throw out the rest of the law along with it. A district court judge agreed with them in December, ruling the entire law invalid. Why it matters: If DOJ gets its way, the ACA’s insurance exchanges and Medicaid expansion would vanish, stripping health care coverage from more than 20 million people. And the loss of unrelated ACA provisions would reverberate throughout the health care system. The intrigue: As Politico's Eliana Johnson first reported — and Axios has confirmed — "The Trump administration’s surprising move to invalidate Obamacare on Monday came despite the opposition of two key Cabinet secretaries: Health and Human Services Secretary Alex Azar and Attorney General William Barr." Republican officials are privately blaming Trump's chief of staff Mick Mulvaney, domestic policy chief Joe Grogan, and acting director of the Office of Management and Budget Russ Vought for engineering the new position. “I’m going to be writing to the attorney general to express my views on this,” she said. “I was surprised and disappointed. If the president disagrees with a law, then he should should ask Congress to repeal or change that law. He should not try to get rid of it through the courts." Several Republican senators told Axios they were surprised Trump spent most of the Senate GOP lunch on Tuesday on health care. Trump led with health care and went back to it several times during the meeting. "He's clearly very passionate about it," Sen. John Kennedy said. "It was one of few times at these things the president spoke more than the senators." The other side: An administration official who supports the new DOJ position and is frustrated by the Republican opposition tells Axios: "Burying your head in the sand and wishing the issue of health care goes away didn’t work in the midterms and it won’t work this time. Obamacare’s failures are obvious to everyone, and if Republicans abandon the field there’s no obstacle to a fully socialized system."